We are now well into what appears to be a unique idea in perimeter security - writing a series of blog posts about terminology in our industry in which there is a post for every letter in the alphabet. With the first 9 letters of the alphabet already covered, today we look at the letter 'J'. To be honest, words beginning with J did not spring to mind instantly. However, we stopped for a moment to reflect on our experience in perimeter security over the years, the countries in which our security systems have been installed and the many applications they have been used for, and it readily became clear there was no shortage of ideas! 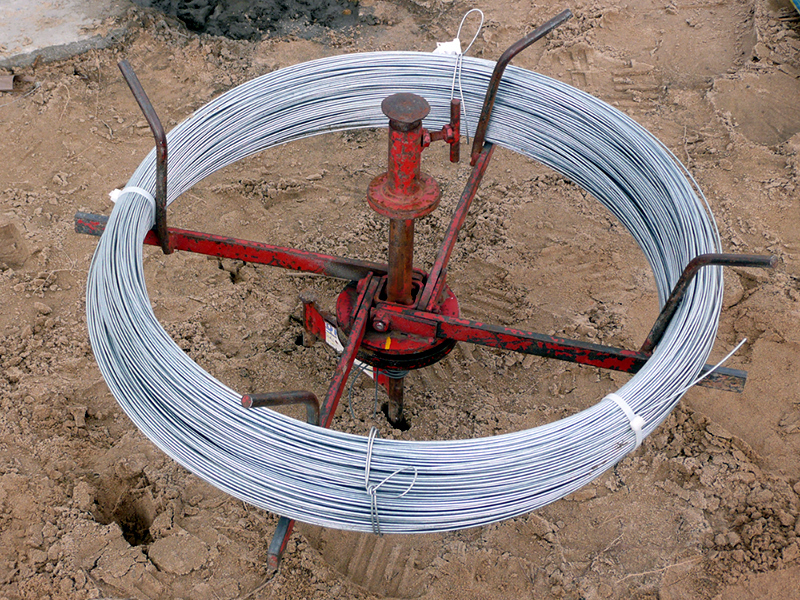 Playing an important part of electric fence installation is the Jenny - a Spinning Jenny to be exact. The original spinning frame invented by James Hargraves in 1764 played a key role in the early part of the Industrial Revolution in England. Developed in Lancashire, England it proved a great boon for the weaving industry. The version used by our electric fence installers today is a natural modification which helps with the unreeling and fixing of the high tensile galvanized steel wire. Security for jewels is as important now as it has ever been. From domestic to commercial situations, jewels need protection against theft. There have been many notable jewel heist stories but the 2013 theft of diamonds from Brussels airport brought home the importance of having robust perimeter security. The thieves drove a vehicle through fencing and headed straight for where they knew the jewels were being loaded. Read more about how to improve airport perimeter security using technology from Advanced Perimeter Systems. We also published a News story in April that ties together the subjects of airport theft, animals encroaching on airport perimeters and the importance of having an airport electric fence. In addition to electric fencing, we also have a cable detection system which can be attached discreetly to any existing or new perimeter fence. This is Flexiguard™ and, utilised in conjunction with our Multisys™ perimeter security management system, it can provide a powerful security solution for many high security perimeters. One example was in Jordan where this combination was installed at several prisons. Special training was provided at our Head Office for key personnel of the local prison service to enable them to confidently conduct the installations and any ongoing maintenance. All installations were successful and with the benefit of our technical training the customer made savings on both budget and time. Having covered jewels, we move on to joules! With electric fence security being a core part of our manufacturing business, the word joule is an obvious one to include in this post. Named after John Prescott Joule who was a gifted physicist in 19th century England, a joule is a measure of "the energy dissipated as heat when an electric current of one ampere passes through a resistance of one ohm for one second" (courtesy Wikipedia). The power of our electric fence technology is measured in joules. For people like our Technical Director Andy Moon this kind of talk is pretty much everyday stuff but for many others it may sound, let's say, a little less than interesting! 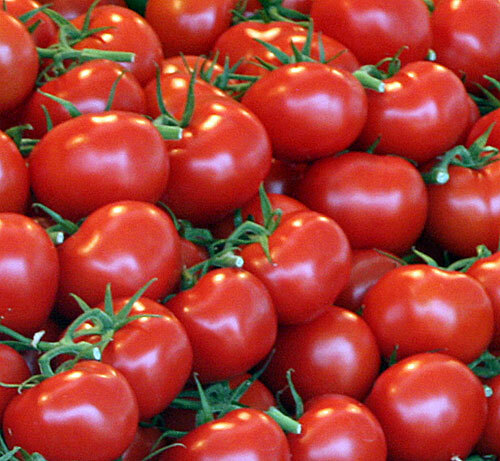 1 joule is approx the energy required to lift a medium-size tomato 1 meter vertically from the surface of the Earth. 1 joule is approx the kinetic energy of a 56g tennis ball moving at 22km per hour.